We pride ourselves on not only having top level coaches but top level diving facilities as well. 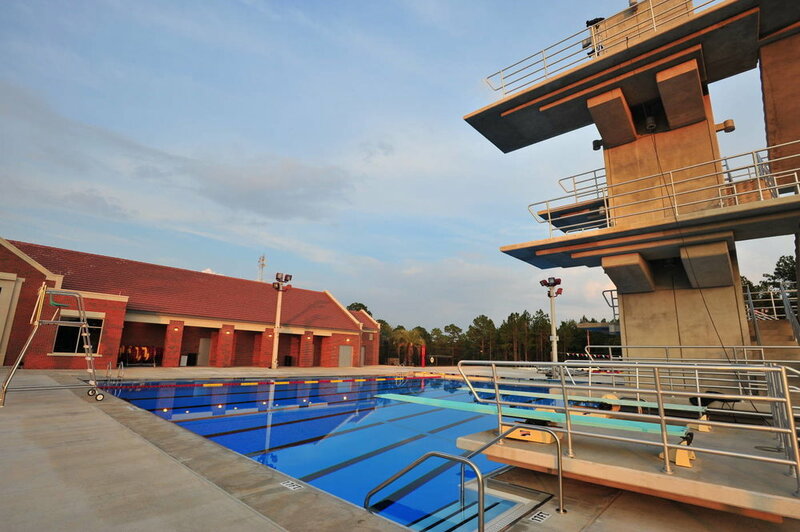 In 2008 Florida State opened its new $10.5 million Morcom Aquatic Center. This state-of-the-art facility is located off-campus next to the Don Veller Seminole Golf Course. 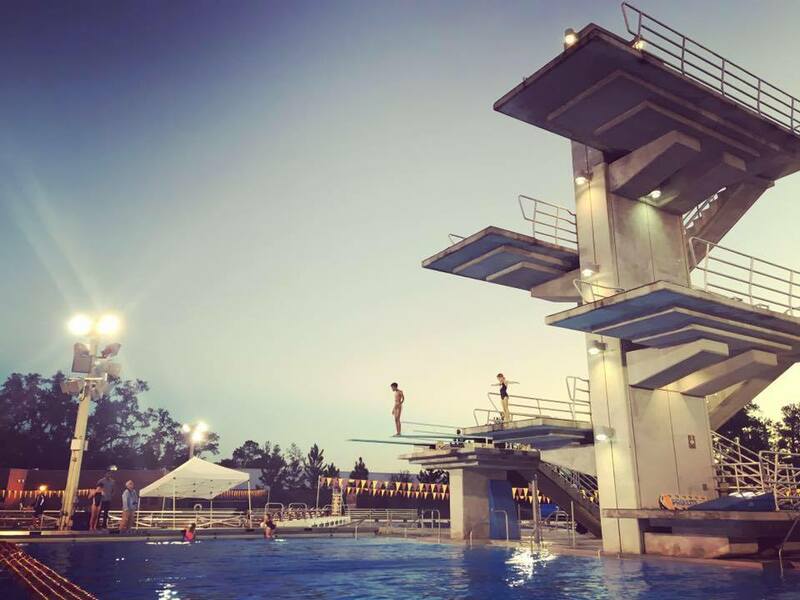 The diving well features two one-meter and two three-meter springboards as well as one, three, five, seven-and-a-half, and ten meter platforms. The platforms are 10 feet wide, making them the widest in the nation. 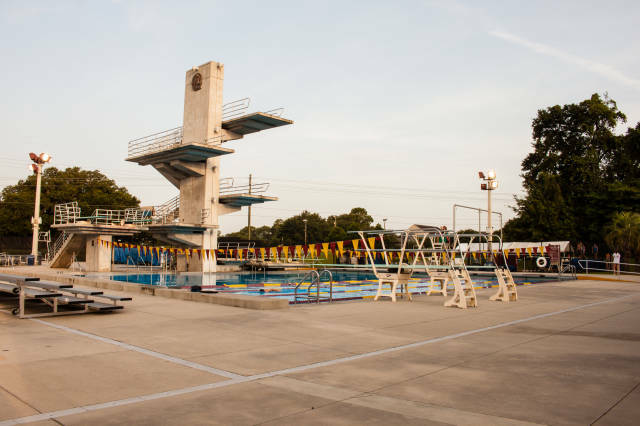 The diving pool is kept temperature controlled at 82 degrees and also features a compression bubbler, which is used to soften a divers impact during entry while practicing platform dives. Divers will also be able to practice their dives using our dryland equipment; the facility is equipped with four dryboards and 3 trampolines, one of which has a spotting belt system.